Gourmet on Gore returns to the Vail Valley next month offering a unique culinary experience which in the heart of Vail Village over Labor Day weekend. Sip on world-class wines, beers and spirits while enjoying delightful culinary delights from Vail’s top culinary experts. Events include the kick-off Tasting Tour, Open-Air Tasting, Rose on the River, Brunch off Bridge Street and more. 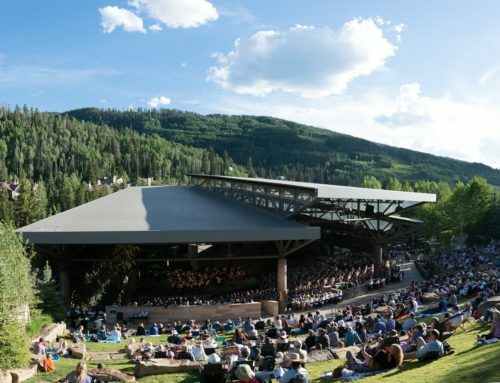 The open-air tasting event takes place from 11am-6pm on both Friday and Saturday along Gore Creek Drive & Willow Bridge Road, Vail Village. Admission is complimentary, but you will need to purchase Gourmet Dollars, the event currency, to purchase tastings at the variety of restaurants and wine, beer and spirit tents. Ticketed events include here are additional pairing events including a Tasting Tour, benefitting Vail Veterans Program to kick things off on Friday, August 31. For the ultimate in luxury experiences, try Gourmet Let’s Go! Where mountain luxury meets lifestyle as they pair outdoor excursions with a gourmet twist. 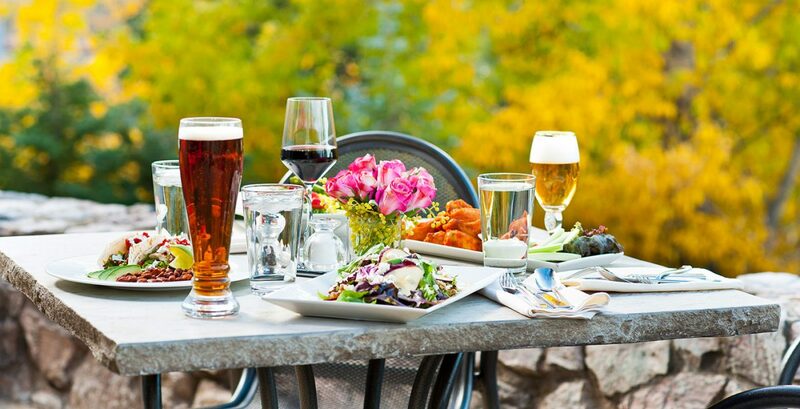 Try the “Culinary Cruiser” bike tour through Vail Village ($40) and enjoy a replenishing lunch or try the “Trail to Table” hike. For groups of 10 or more people, create your custom culinary experience by contacting Gourmet on the Gore directly. Learn more about the different opportunities here (https://www.gourmetongore.com/gourmet-let-s-go ).